At Superior Steel Fabrication, we believe in developing long-term relationships with our customers and place a high premium on service and responsiveness. We strive to keep our customer’s costs down by suggesting alternative “Design for Manufacture” (DFM) reviews and innovations. We deploy a rapid response prototyping and production process. Our company understands how crucial it is for our customers to introduce new and existing products to market in an expedient and cost-effective manner. Superior Steel Fabrication is a one-stop shop that specializes in precision metal fabrication and value added services such as precision machining, plating, powder coating, and assembly. 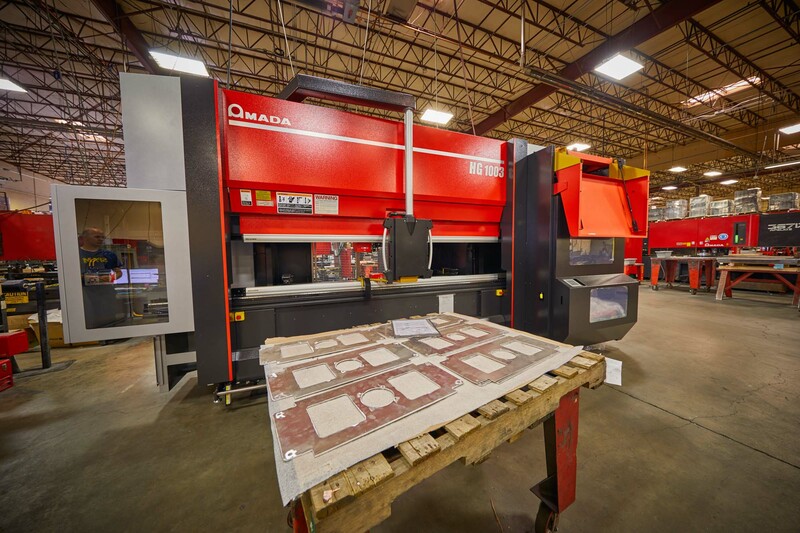 Products include highly cosmetic and complex enclosures, weldments, cabinets and precision sheet metal parts. As a job shop, Superior Steel Fabrication is an extension of your company. We take this responsibility seriously, providing seamless integration into your manufacturing operations.